This is 12AWG stranded red wire with a flexible silicone jacket. 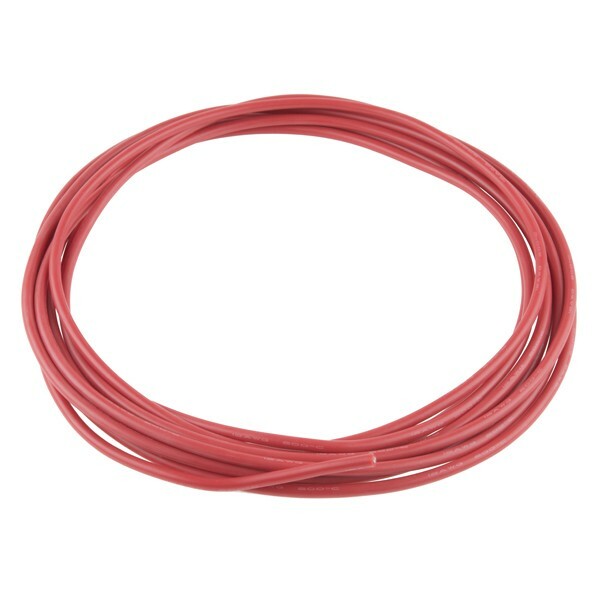 This wire is perfect for soldering and connecting any project in which you need a durable, super flexible wire. 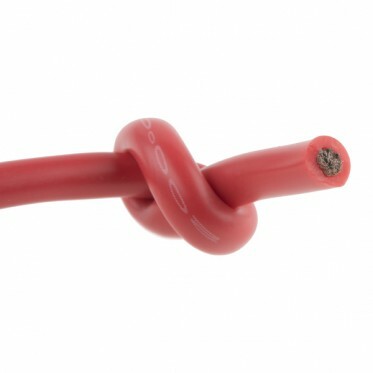 What really makes this silicone wire neat is its ability to literally be tied into knots and survive temperatures of up to 200Â°C and still work! Each 5M wire comes neatly rolled in a loop.